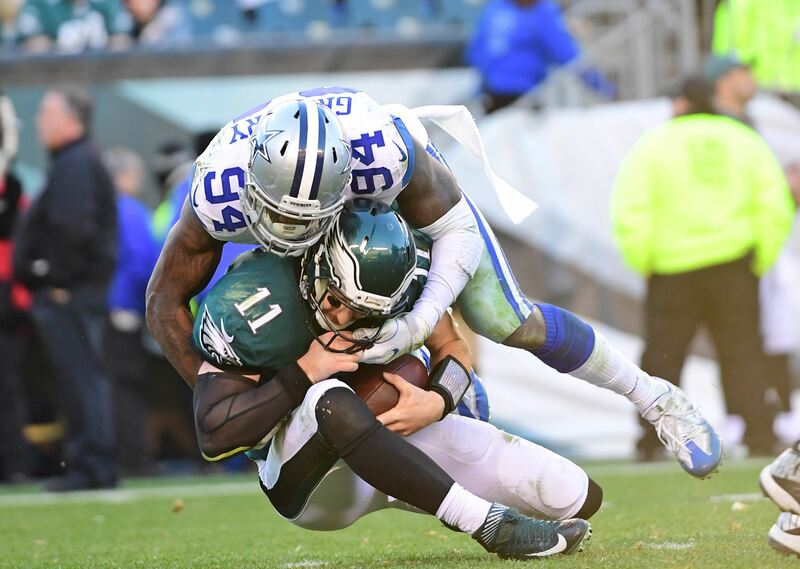 Though they have already used their 2019 first round pick on a wide receiver, the Dallas Cowboys will likely need to add pass catchers through this year's draft. And, if the Senior Bowl roster is any indication, this will be a good year to find a slot wide out who can beat man coverage. Which might be exactly what they need with the drama surrounding Cole Beasley continuing to escalate by the day. This Saturday we will get a chance to see some of the best senior wide receivers in the country in real game action, during the 2019 Senior Bowl. 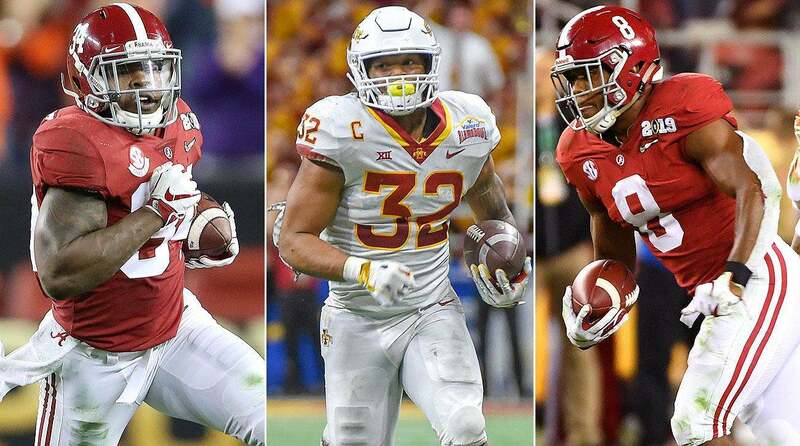 Let's take a look at three prospects all Cowboys fans should have their eye on during Saturday's bowl game. 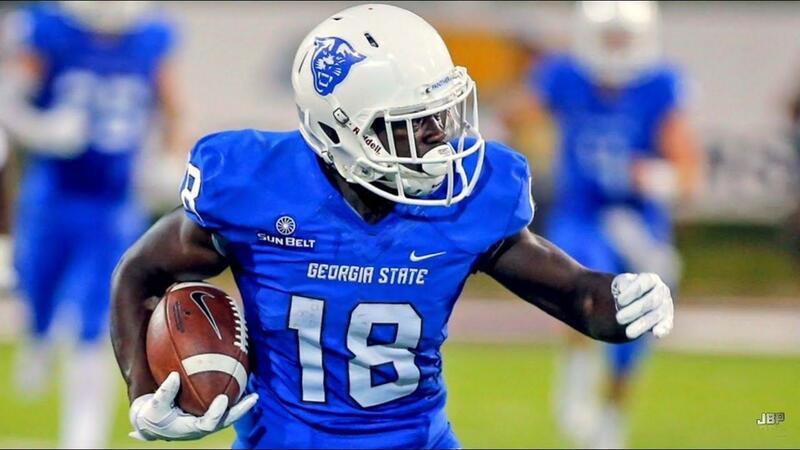 My favorite wide receiver of this bunch due to the element of unknown, Georgia State's Penny Hart could be just what the doctor ordered for the Dallas Cowboys' offense. 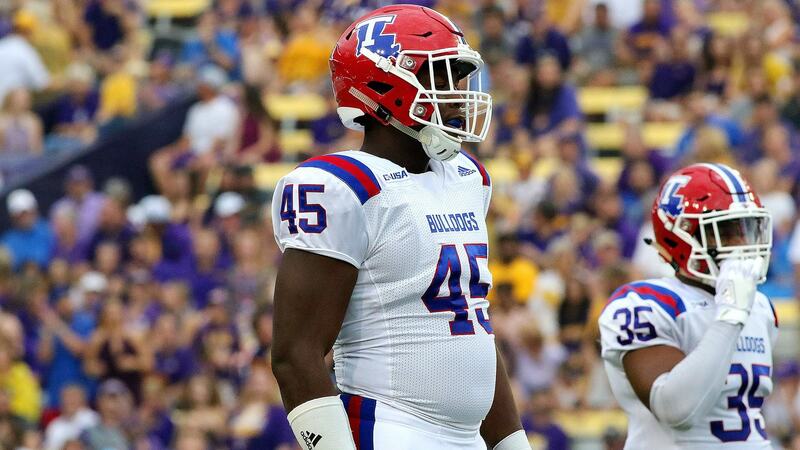 A late addition to the Senior Bowl roster, Hart is out to prove why he deserves to be selected in the NFL Draft. Primarily a slot receiver, Hart has excellent speed, acceleration, and quickness in and out of his breaks. His fast feet make him a match up nightmare in the slot, though he struggles when contested at the catch point. Hart put up excellent production in college, compiling two 1,000 yard seasons and 19 receiving touchdowns during his time at Georgia State. Hart also may offer upside as a punt returner at the next level. At only 5'8" and 180 pounds, teams could worry about Hart's size and durability at the next level. During the Senior Bowl practices thus far, UMASS wide out Andy Isabella seems to be the star of the show. Or, at least, the star of Cowboys Twitter. Like Hart, Isabella is an excellent option as a slot receiver, with short area quickness and footwork being his calling cards. Isabella also produced some great numbers in college, finishing with over 3,500 yards and 30 touchdowns. He also struggles with his catch radius, and has a tendency to body catch at times. Isabella's size is in question as well, as scouts wonder if he will be able to take the physicality of the NFL. But, overall, Isabella is an intriguing prospect who deserves second round consideration, and has a chance to make a big name for himself on Saturday afternoon. He could end up being one of the best receivers to come out of this Senior Bowl. Though it seems like he's been at Clemson for an eternity, wide receiver Hunter Renfrow is now entering the NFL Draft. And, as expected, he will be a participant in Saturday's Senior Bowl. Like the two discussed before him, Renfrow will make his money as a slot receiver in the NFL, but he doesn't come with the high ceiling or low floor of a Isabella or Penny. Renfrow kind of is who he is, with reliable hands and technical route running ability. Renfrow will be coveted by many teams in this modern NFL passing game, and should continue to produce as he did in college. He likely won't ever be a Pro Bowler, but he won't be out of the league in 3 years either.